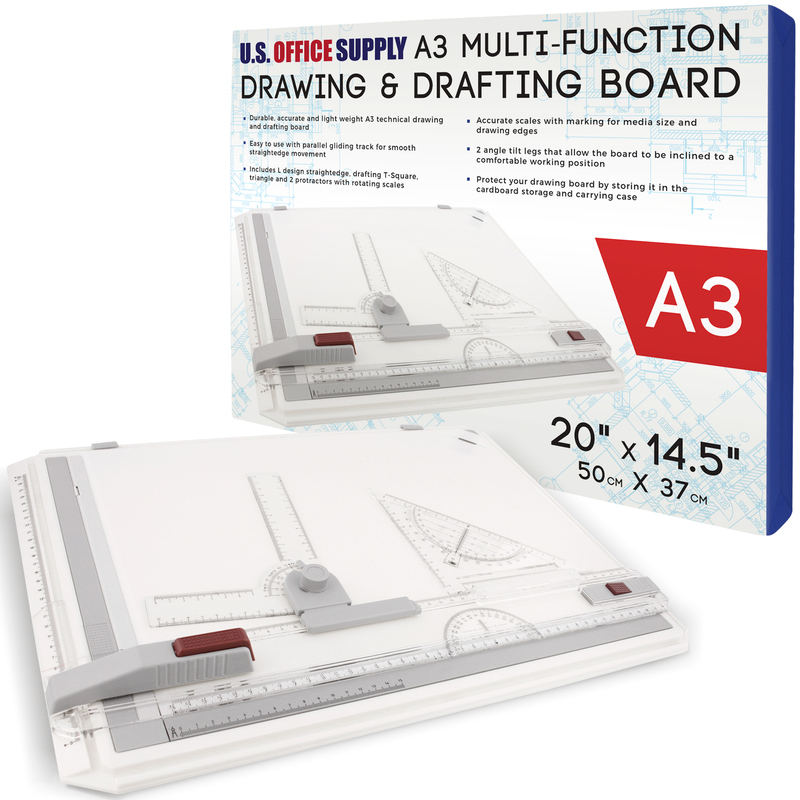 Durable, accurate and light weight A3 technical drawing and drafting board. Full Board Size: 20" (50cm) x 14.5" (37cm). Ergonomic design easy to use with parallel gliding track for smooth straightedge movement. 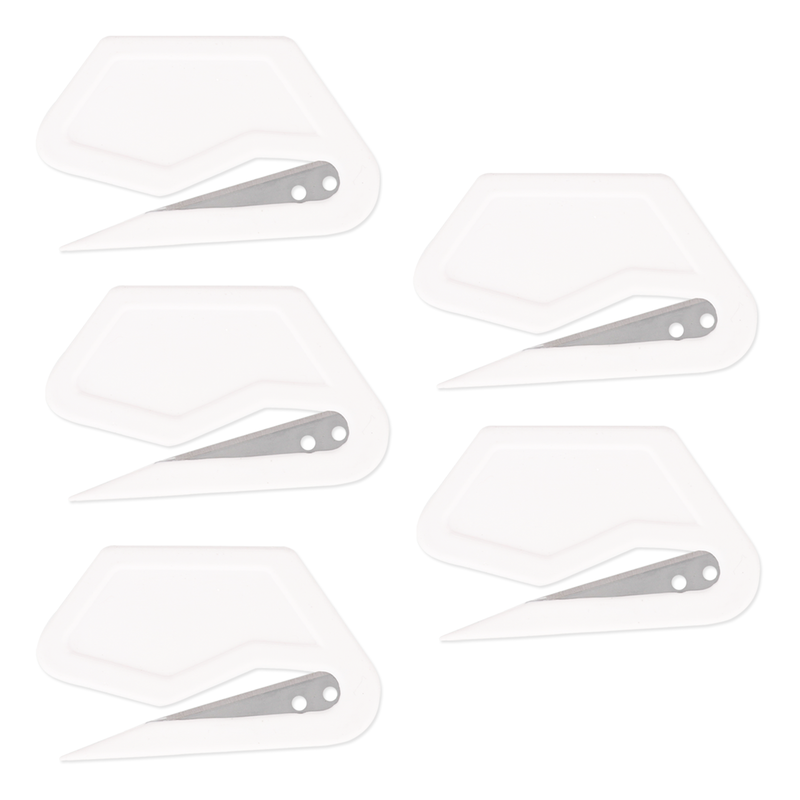 Includes L design straightedge, drafting T-Square, triangle and 2 protractors with rotating scales. Has accurate scales with marking for media size and drawing edges. 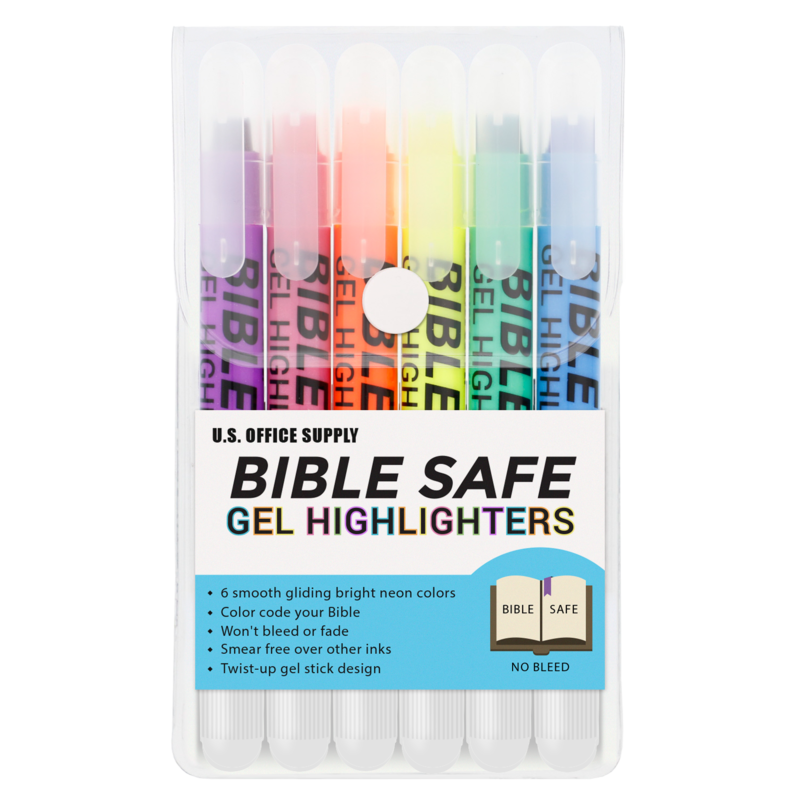 A pack of 5 simple, safe and efficient letter openers, that are ideal for opening all sizes of letters, envelopes & packages.The recessed and concealed blade minimizes the chance of cutting skin, while also reducing the risk of accidentally cutting the letters contents. The opener efficiently slices open envelopes by gliding it through the underside of the flap. Stainless steel blades are sharp enough to cut hundreds of letters and envelopes. Need an airbrush system, makeup or maybe some art supplies? Just send us an email and we will get back to you! 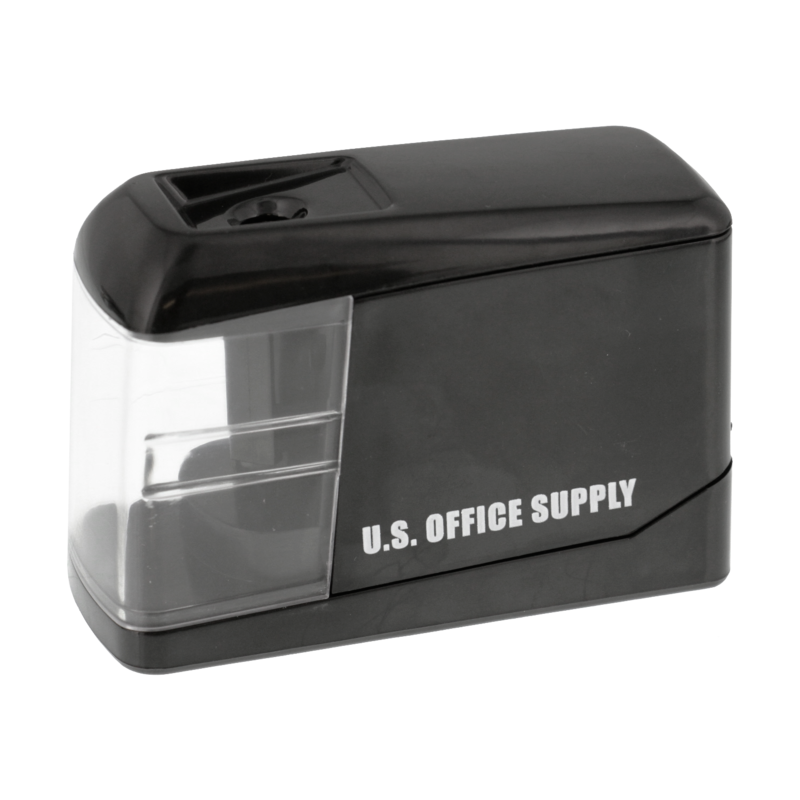 © U.S. Office Supply by TCP Global Corporation. All Rights Reserved.